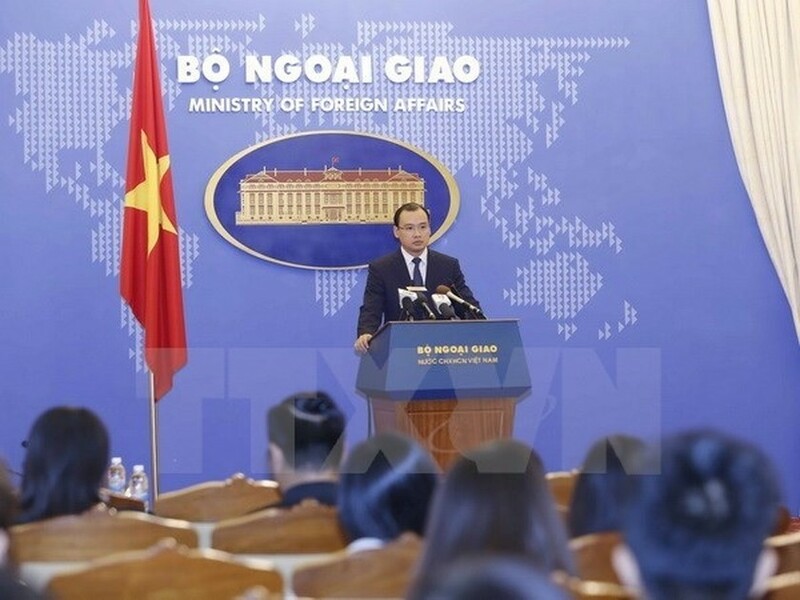 Vietnam strongly protests the use of force by Indonesia’s functional forces against Vietnamese fishermen and their fishing vessels, Foreign Ministry Spokesman Le Hai Binh said on November 10. He made the statement in reply to a reporter’s query on Vietnam’s reactions to the case involving Indonesia’s naval ship 632 that on October 21 chased and shot at two Vietnamese fishing boats, injuring three of 13 fishermen on board, with one later died due to serious sustained wounds. The fishing boats, coded BV 92658TS and BV 92659TS, were operating in the overlapping waters in the exclusive economic zone that is being delineated by Vietnam and Indonesia. The Indonesian functional forces’ actions are incommensurate with the strategic partnership between Vietnam and Indonesia as well as the principles of humanitarian treatment towards fishermen, Binh said. “Vietnam requests competent Indonesian agencies to promptly clarify the incident, seriously punish violators, and satisfactorily compensate for the Vietnamese fishermen,” the diplomat stated. 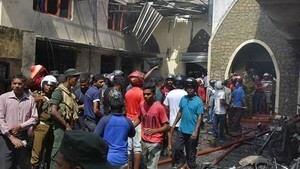 On November 1, a Foreign Ministry representative handed over a diplomatic note to the Indonesian Embassy’s representative to oppose the above-mentioned actions. The Vietnamese Embassy in Indonesia is also working closely with competent Indonesian agencies to seek for more related information and take timely assistance to the injured fishermen who are under treatment, Binh said. He extended the deep sympathies to the family of the bereaved, assuring that the Vietnamese Embassy is coordinating with competent Vietnamese and Indonesian agencies to soon bring the body of the deceased home.